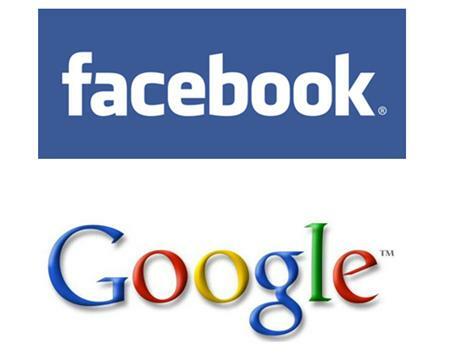 Facebook & Google To Be Powered By Drones? According to The Verge, Facebook wants to use “solar-powered, laser-equipped drones” the size or a commercial airliner to beam wireless internet and Facebook to countries that are not connected to the network. The internet connectivity drones are said to be capable of flying uninterrupted for years at a time. Although the flying drones are purported to be targeted to internet-less and Facebook-less countries, Facebook’s engineering director Yael Mcquire states that Facebook is hoping to test one of the drones in the United States in 2015. Google is also said to be pursuing the use of drones for the purpose as Facebook. Google has also reportedly been testing balloons to be used to facilitate internet connectivity through an experiment called Project Loon. How over-the-top is this? What are the privacy/Civil Rights issues that could arise from the implementation of this technology? Ron Brown, who was the U.S. Secretary of Commerce in the Clinton Administration, was the son of the manager of the famed Harlem hotel, Hotel Theresa. Due to his father’s occupation, Ron Brown was able to mingle with many international leaders and dignitaries as a child because they were often guests at the hotel. Keith Black is a neurosurgeon who specializes in brain tumors. He is the director and chairman of the neurosurgery department at Cedars-Sinai Medical Center in Los Angeles, California.